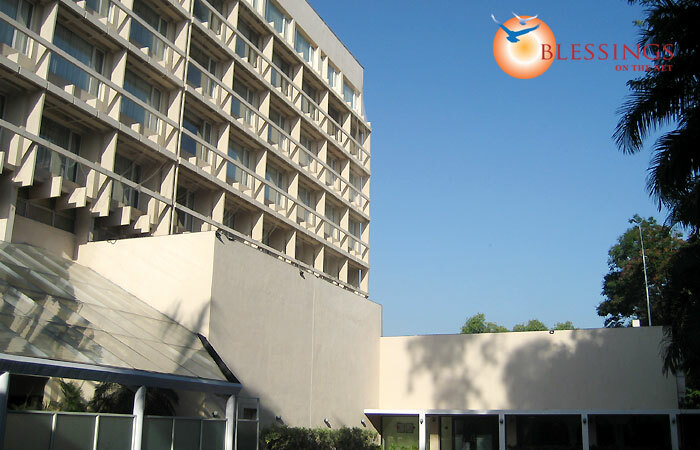 Taj Blue Diamond is located in proximity to the business district & shopping area. 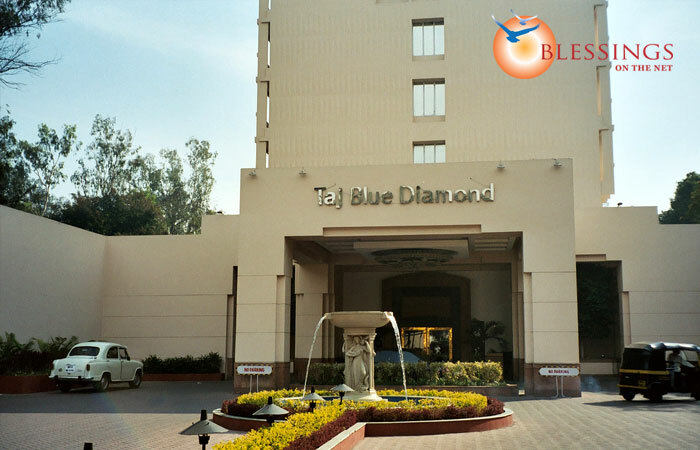 Taj Blue Diamond has 108 centrally air conditioned rooms with all the modern amenities. 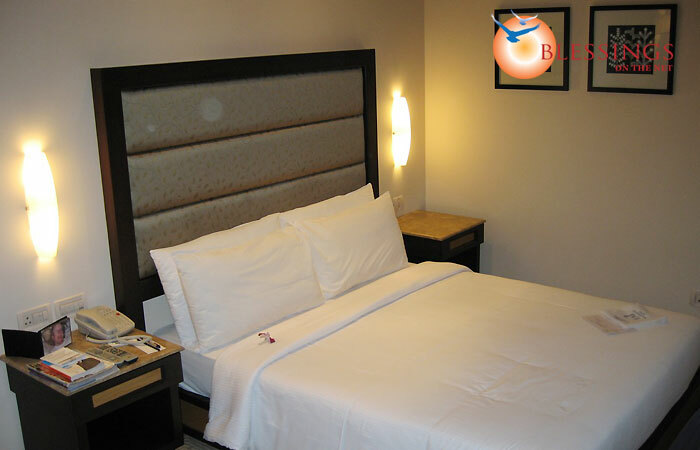 The rooms are elegantly appointed and tastefully decorated. 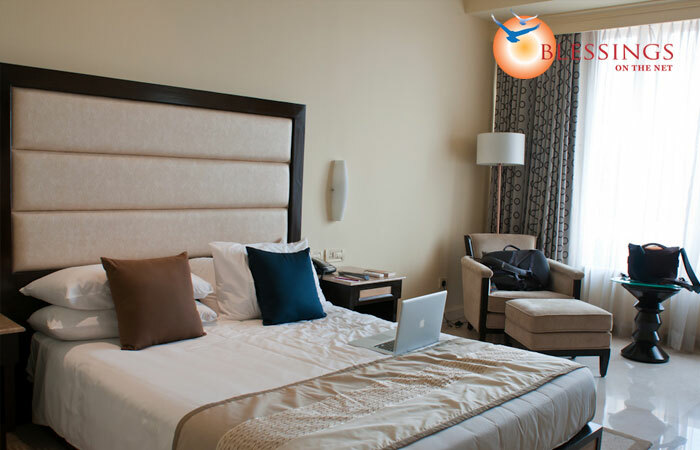 The hotel offers following category of rooms: Executive Rooms, Residency Deluxe Rooms, Deluxe Suites and Presidential Suites. 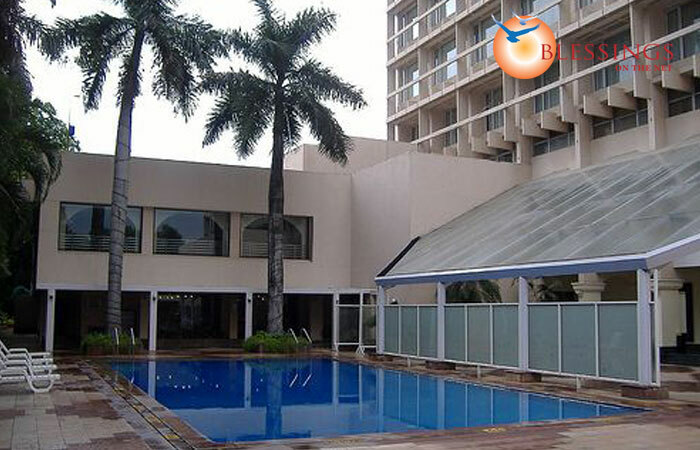 The hotel has two restaurants: Mystic Masala, Whispering Bamboo, and a coffee shop. 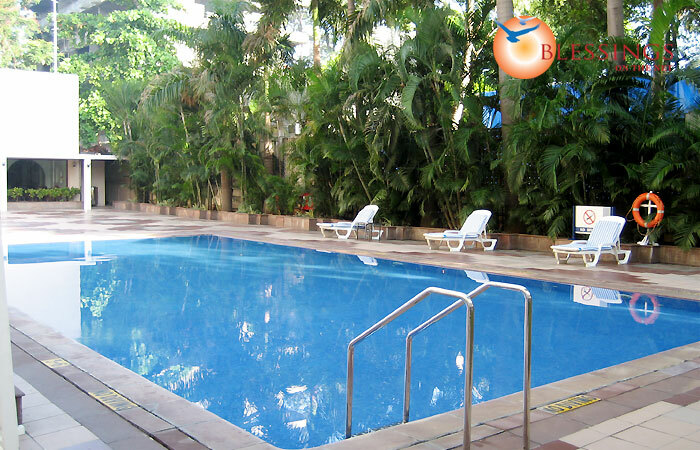 It also has a bar named Casabella.